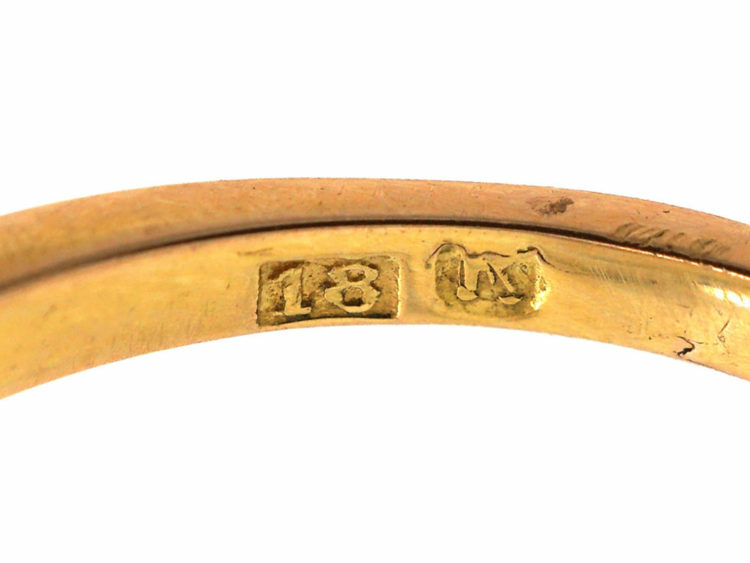 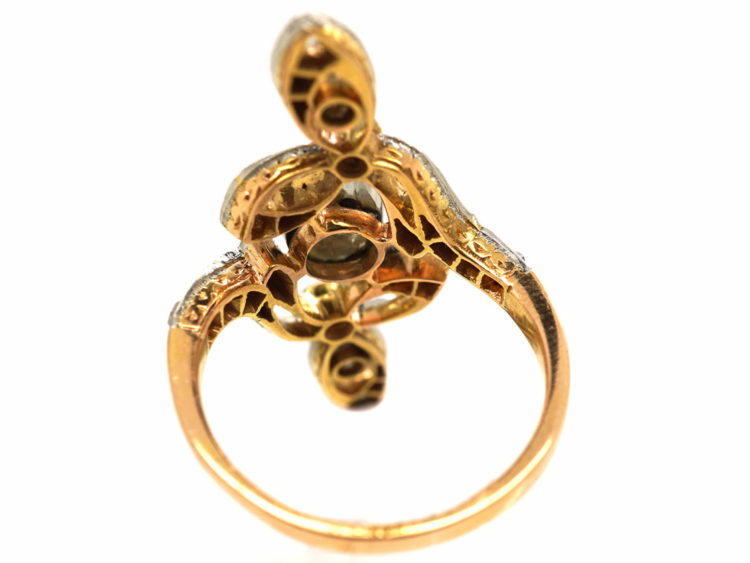 A beautiful and large Art Nouveau 18ct gold and platinum ring. 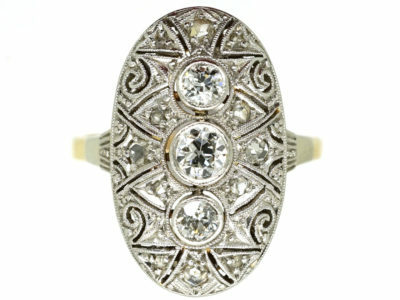 It is a wonderful sinuous design with fine attention to detail, with a central diamond weighing three quarters of a carat. 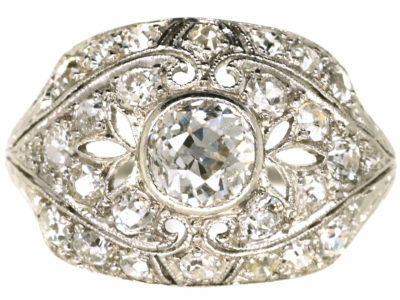 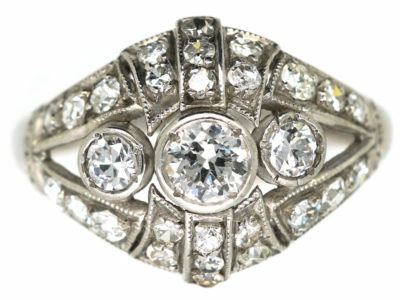 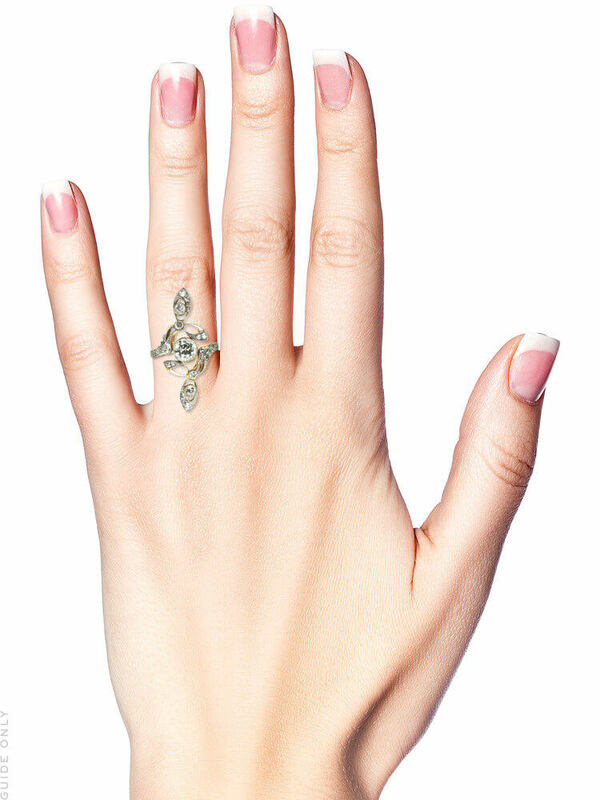 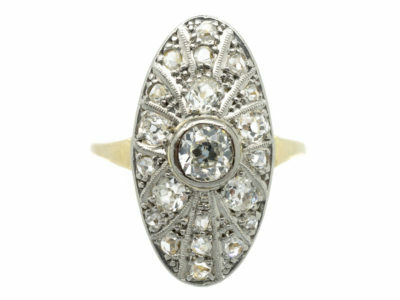 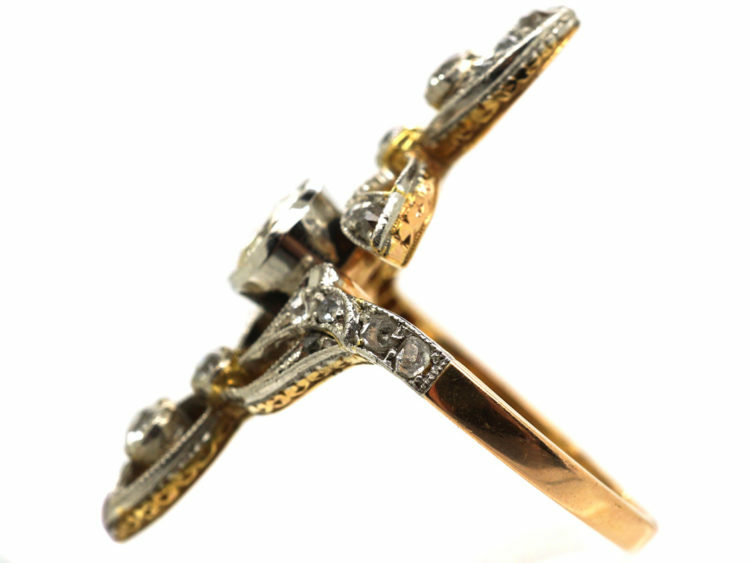 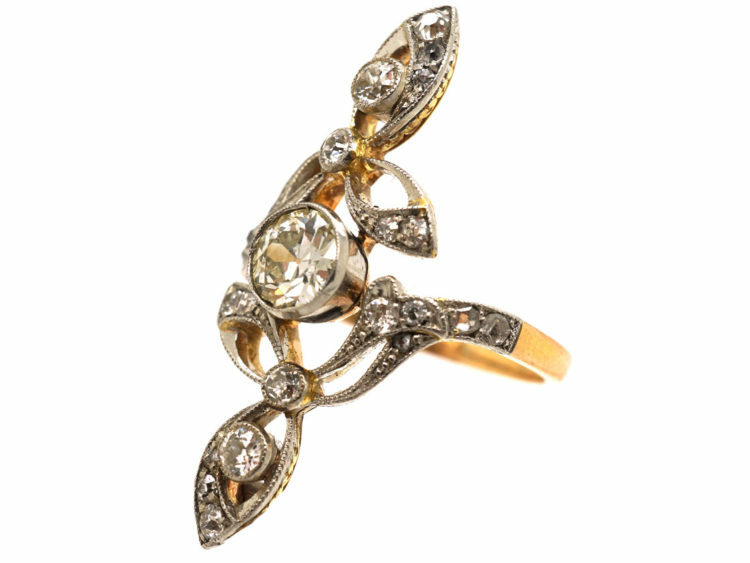 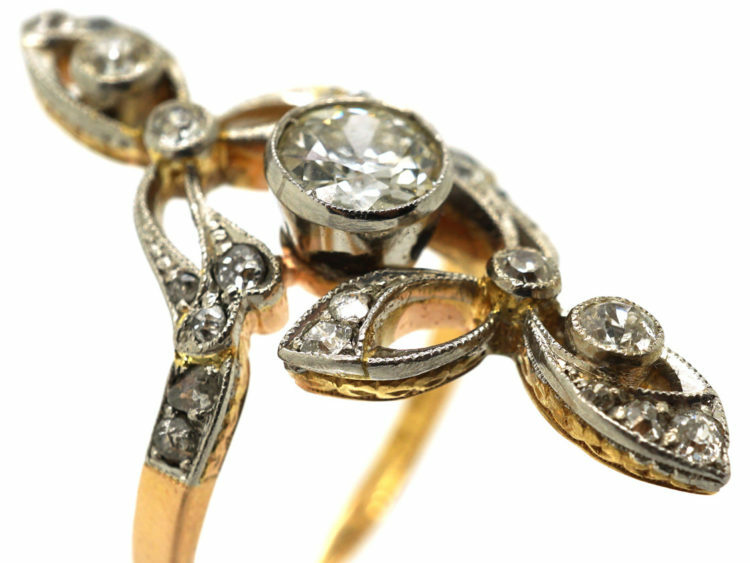 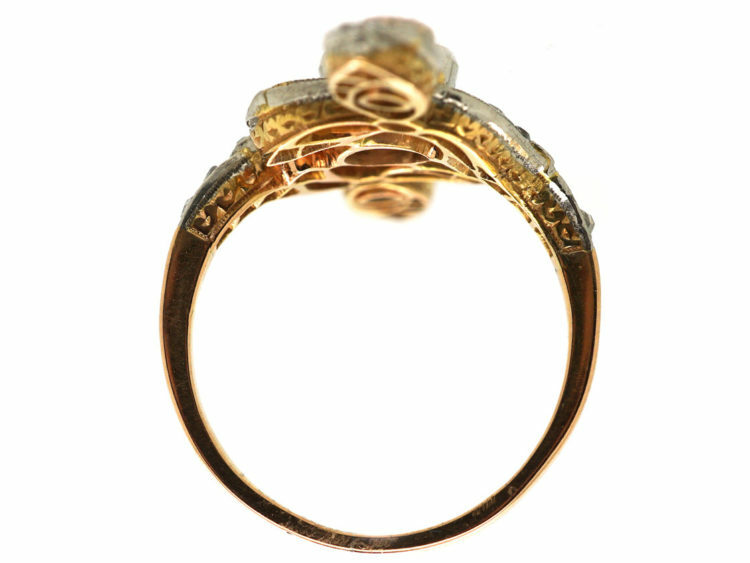 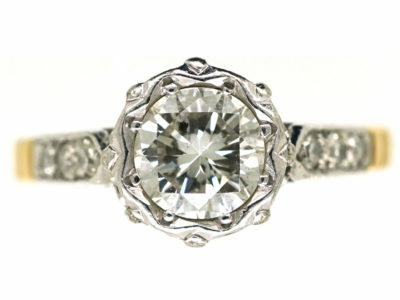 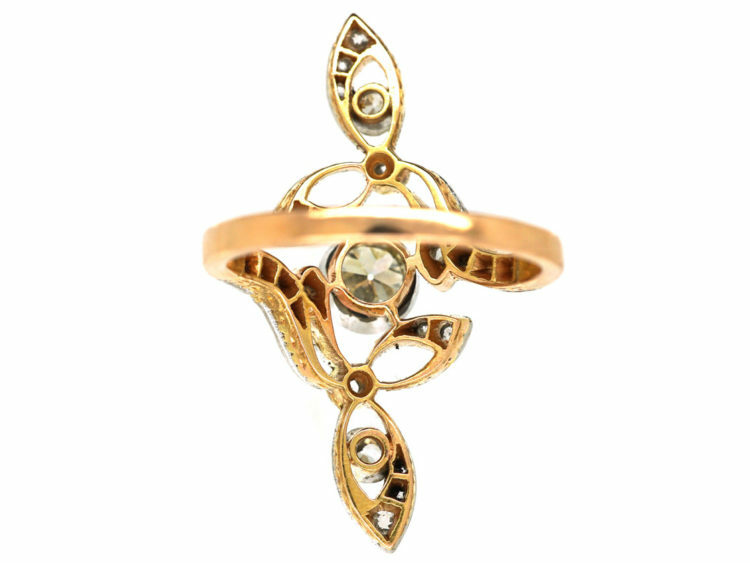 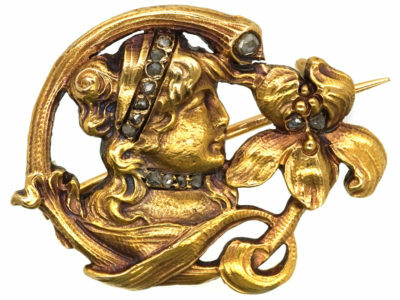 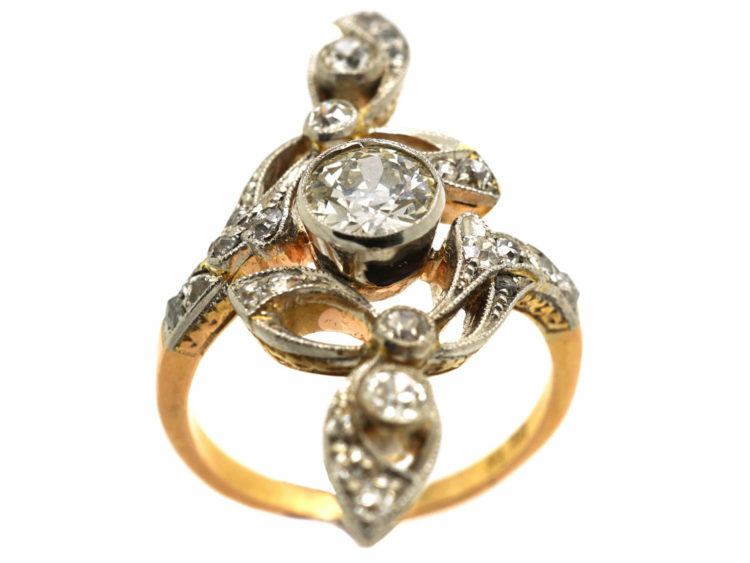 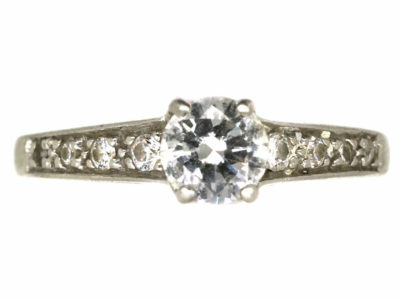 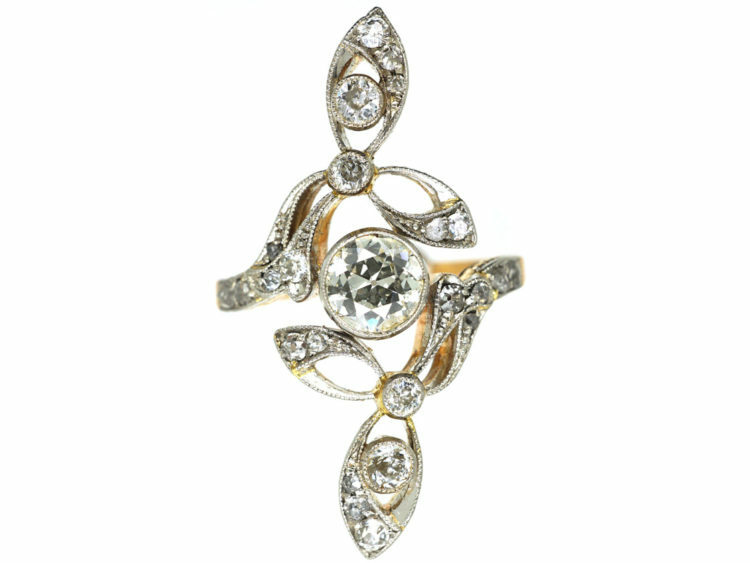 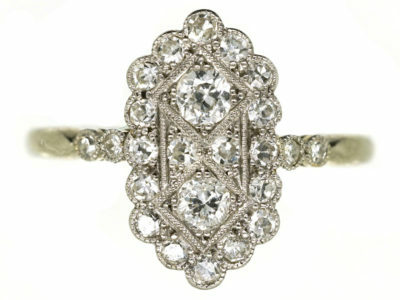 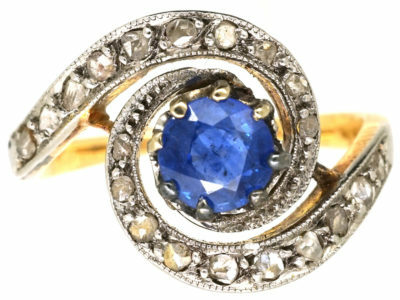 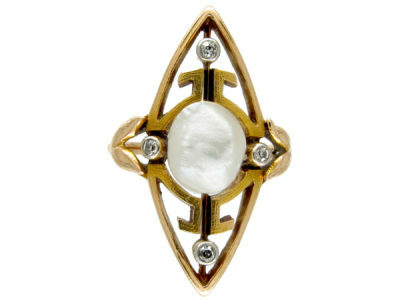 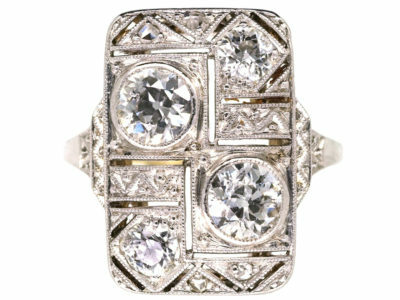 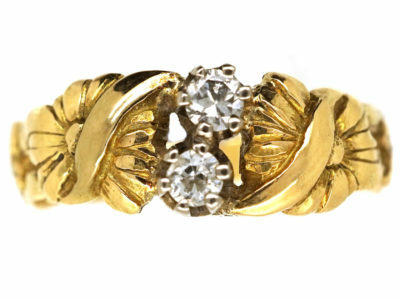 Rings like this are really hard to find and this ring is a wonderful example of the Art Nouveau era.